Nothing kicks off an evening quite like walking into a swanky venue and having your photo taken. 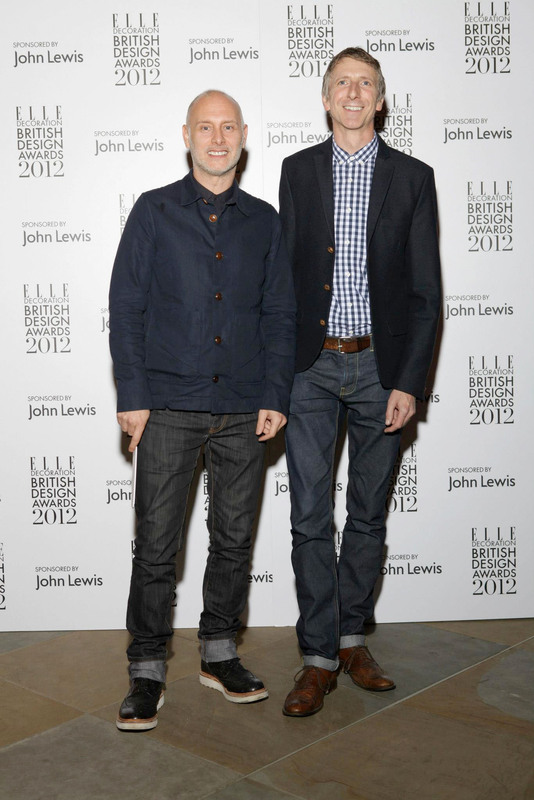 We had a great night on Monday at the Elle Decoration Design Awards 2012 ceremony, held at the St Pancras Hotel. Many thanks to all involved in staging such a fun and inspiring event – and a massive THANK YOU to everyone who voted for Mini Moderns and helped us get to this point!